Smile wide with fluoride! 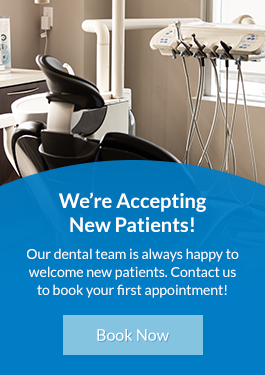 Our family dentists provide our North Burnaby patients fluoride treatments to help with the prevention of tooth decay – making the tooth more resistant to acid attacks from plaque, bacteria, and sugars in the mouth. Fluoride is a mineral with similar benefits to those of calcium. It is an integral part of the tooth’s enamel and protects teeth from decay. Fluoride treatment is the method of replenishing the fluoride concentration of your teeth to protect them from tooth decay. The body loses fluoride every day and needs to increase intake to ensure that there is an appropriate balance. Some patients are at higher risk of tooth decay due to certain conditions which cause excessive fluoride loss. Twice-daily brushing and flossing are they key to keeping your smile healthy between professional dental cleanings. And don't forget to change out your toothbrush for a new one every three months to get the best clean! Discover Your Smile. Book an Appointment Today. The team at Northgate Dental Centre is looking forward to meeting you!